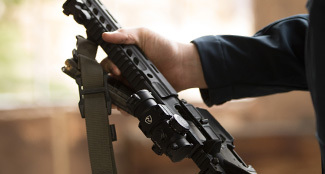 At Riton we have an unwavering commitment to proving industry leading value, service and quality all focused on you. 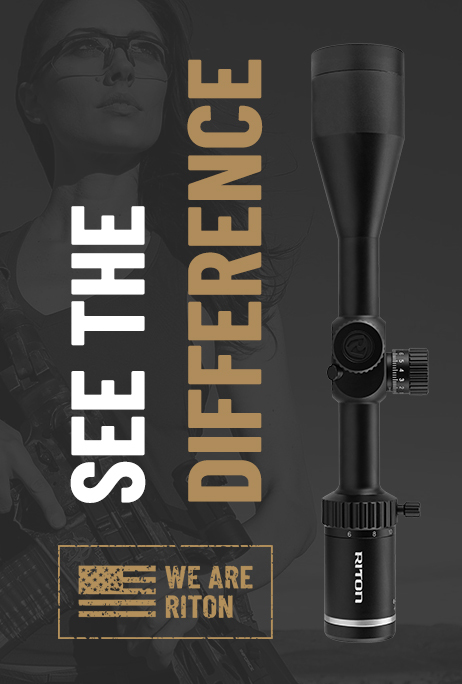 From our dual inspected optics to the helpful service staff, Riton was built to be different and surpass your expectations. 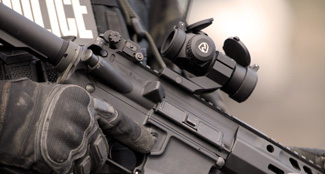 We’re not just an optics provider, we are your optics partner. 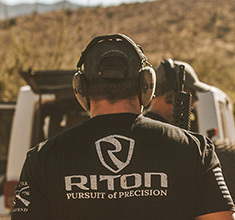 The We Are Riton Contest is about your stories of partnering with Riton. 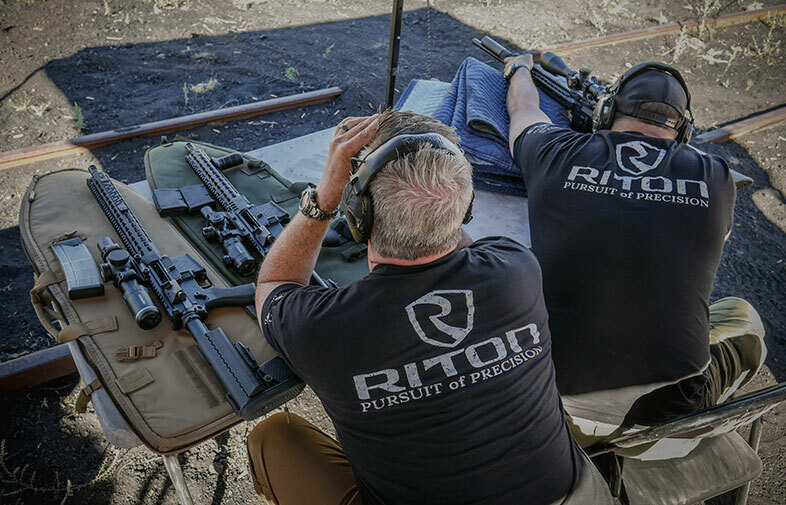 To participate, tell us how you discovered the Riton product, why you chose or will be choosing Riton, an adventure where you used the Riton product, or what your next Riton optic will be and why. Submit your story to us as a written piece or with a photo or video. 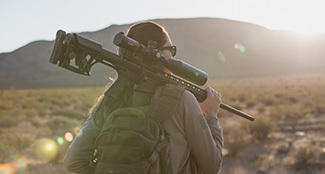 To earn extra entries, post your story to social media with the tag @ritonoptics and the hashtag #WeAreRiton. Entry Dates: October 1st through October 31st. Winner Announcement: Winner will be randomly selected and announced on November 1st. 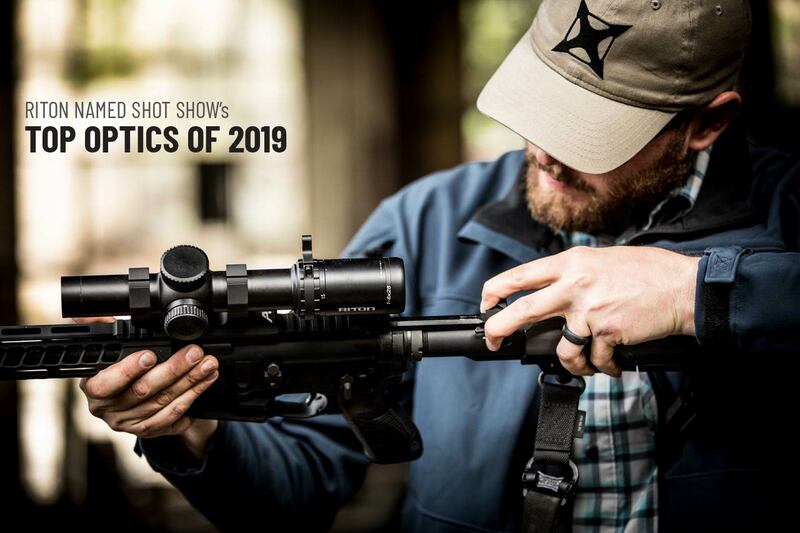 Prize: The winner of the We Are Riton Contest will receive a gift certificate good for $1,000 in Riton products and the chance to become the newest member of the Riton Optics ProStaff Team. Participants must submit their entry on the form provided on this webpage. 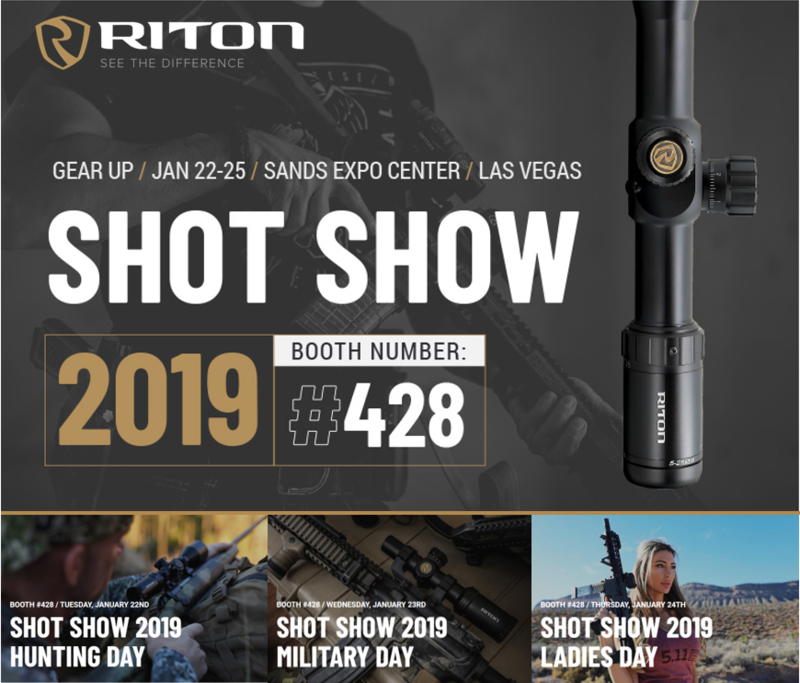 Additional entries will be valid if posted to social media using Riton’s proper tag name @ritonoptics and the hashtag #WeAreRiton. 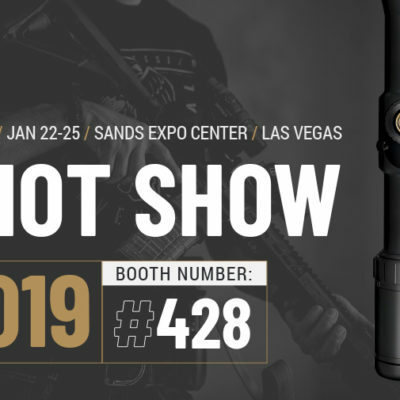 Winner must be in the United States. Gift certificate has no cash value and can only be applied to the full MSRP value of a product. No additional discounts apply. 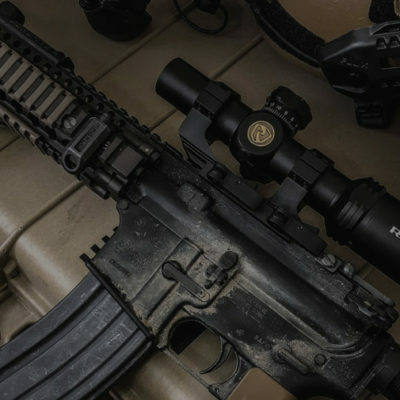 Item(s) must be purchased directly from Riton Optics- certificate will not be accepted at any dealers. 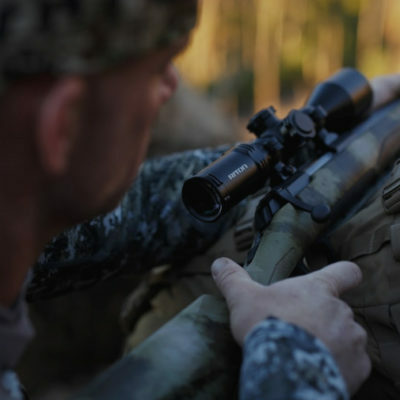 ProStaff membership will be at the sole discretion of Riton Optics and will be based on the ProStaff eligibility. All eligibility requirements must be met for the winner to be offer a position as a ProStaff Team Member.